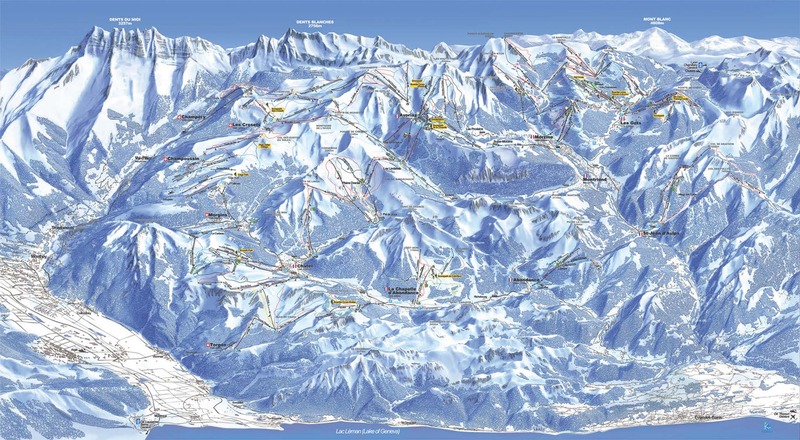 A five hour drive away, the Portes du Soleil ski area at the heart of the Alps offers unspoilt surroundings, over 200 mountain lifts amid snowbound forests and 280 pistes for skiers of all levels (26 black, 105 red, 112 blue, 37 green). 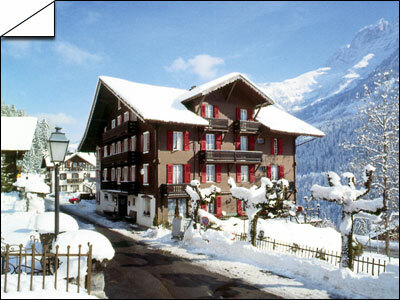 Portes du Soleil comprises 12 different ski regions, including Avoriaz, the self-proclaimed capital of snowboarding. Night ski is available on Saturday (until 19:00).